One of the popular and easily accesible ways to do affiliate marketing are nowadays the PPC campaigns through Adwords. Even if they have PPC knowledge and experience, some affiliates has some trouble with the links, especially in the advanced tracking option area. Here are the exact steps you need to follow if you want to do affiliate marketing with Awords. Even if you receive an error when you press the Test button (Final URL mismatch), you can save the ad and it will work correctly. You see that message due to the fact that there is a difference between the URL and the Final URL in the tracking template. But no need to worry. Your only concern should be to optimize your campaigns so you can see those comissions running. Another extremely important thing to consider is that bidding in advertisers’ brands is not allowed. This is against the 2Performant Terms and Conditions and can lead to the affiliate account suspension. Also, you need to add as negative keywords all the terms that name their brands or any other derived terms. 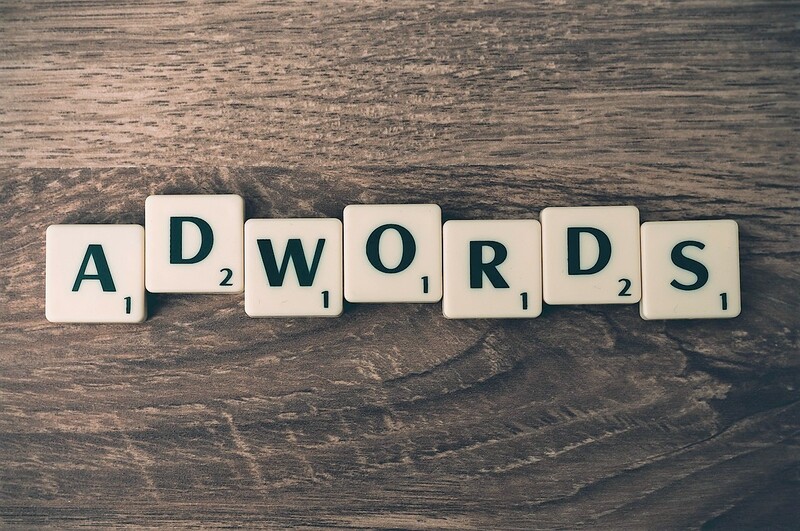 Are you already are familiar with Google Adwords and are willing to start a campaign with a small budget? We suggest you go for a niche online store in order to keep your costs low. 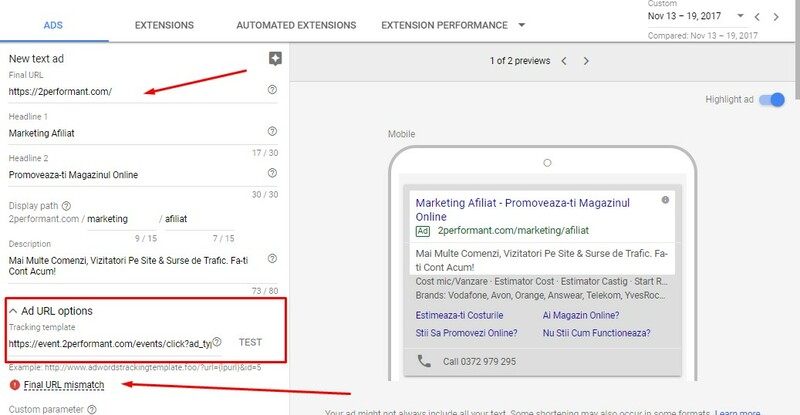 Here you can see other tips and tricks from the network’s top affiliates that do affiliate marketing with Adwords. Login into your account and pick the right advertisers. Don’t forget to check the Promotions page in the platform to find out the best deals that could help you get started with a Google campaign. You don’t have an account yet? Create one right HERE! We tracked more than 3,000,000 sales and 280,000,000 clicks since 2009, for more than 550 clients and 55,000 affiliates. Come on board, we have cookies!